Flowers unite your Wedding day. 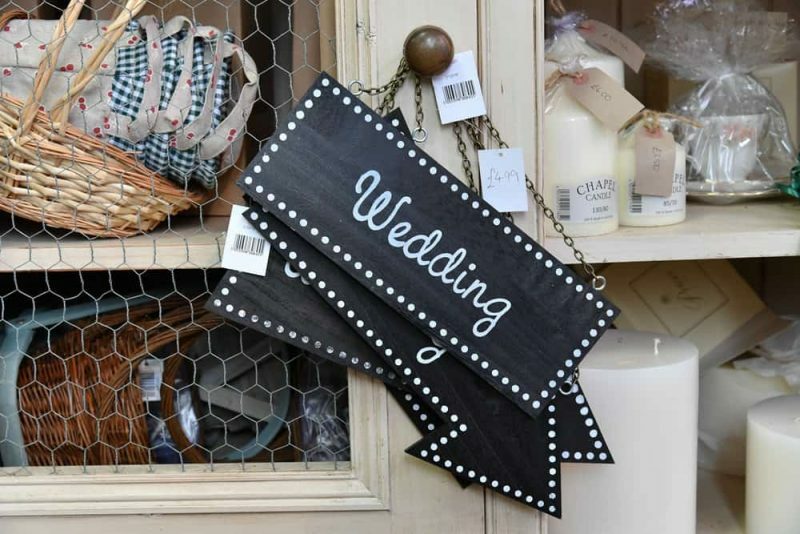 They colour the venues, finish the outfits, create amazing photo opportunities, excite and entertain your guests and enhance the atmosphere of your Wedding Day – whatever that may be! 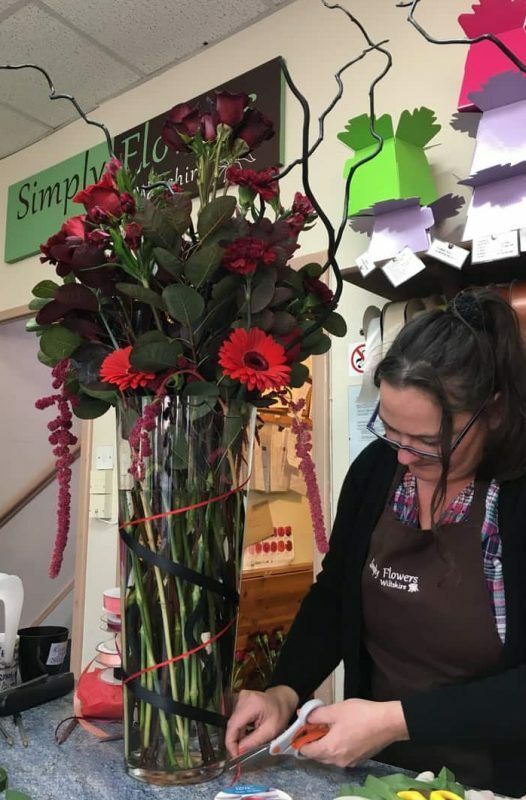 Traditional, elegant, vintage, modest, themed, modern or wild, we are here to create your perfect flowers. Your flower consultation is a very important part of your wedding planning. 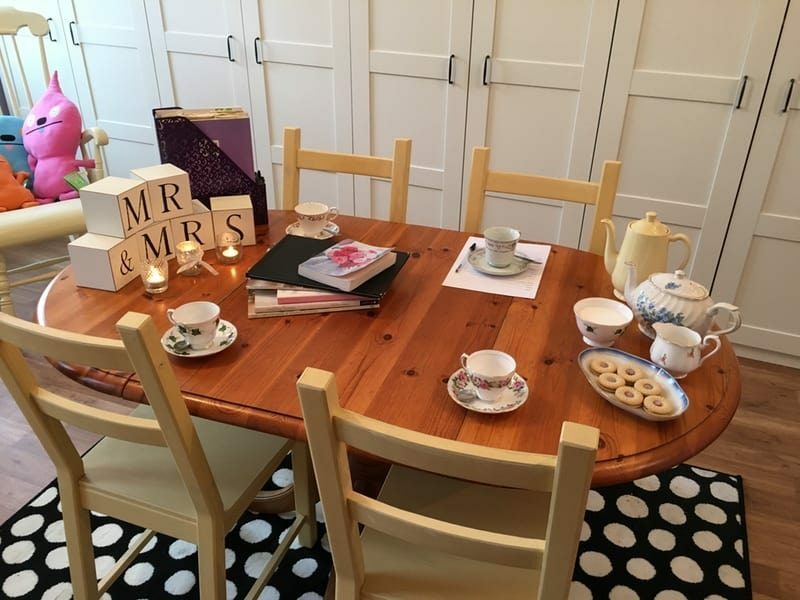 At Simply Flowers you will be taken to our private consultation room upstairs and can sit with us, your Bridesmaid, Mum or whoever, have a coffee and chat through every aspect of your Wedding Day. To make the most of your consultation we advise you finalise your dress, your Bridesmaid’s dresses and bring a swatch or colour match (paint charts work well). We will talk in depth about your theme, venues and personal touches so if you have a folder it’s good to bring that along too. Consultations tend to take around an hour, but we don’t clock watch so take your time. Following the consultation you will receive a full written quotation of everything discussed – We often get excited and add extra ideas and designs for you to look though. Then the best part… we leave you alone. You are under no obligation. You can take your time looking through the quote and all the ideas and choose your wedding flowers without anyone trying to sell to you. You can contact us at any time to discuss things you’re not sure about and when you choose to go ahead the booking can be made. We’d love to book you in for a free consultation – please contact us today.